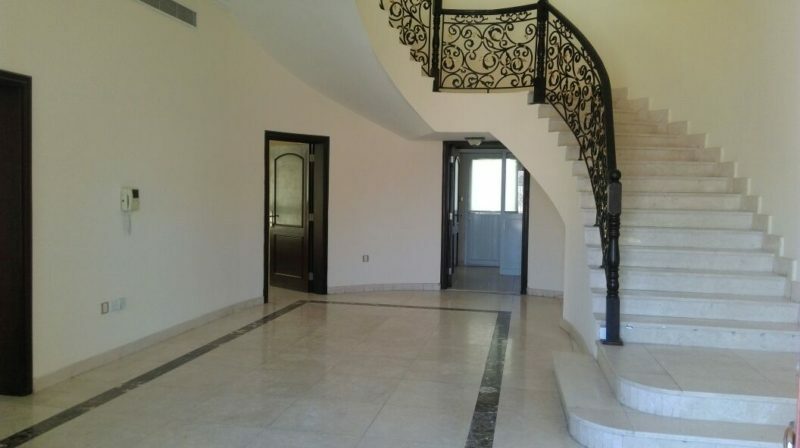 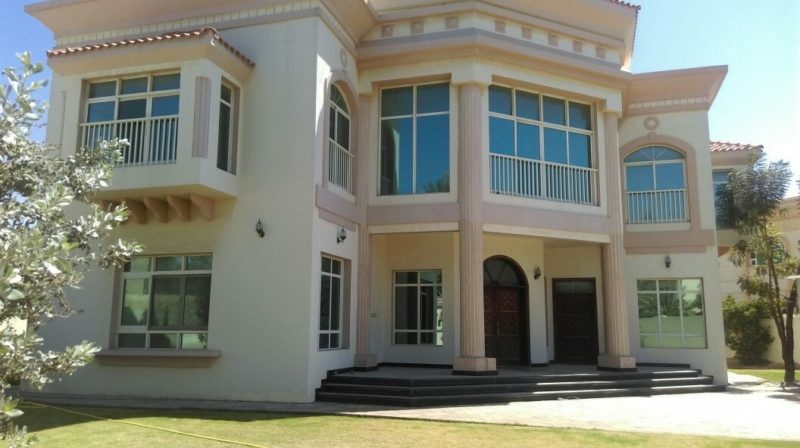 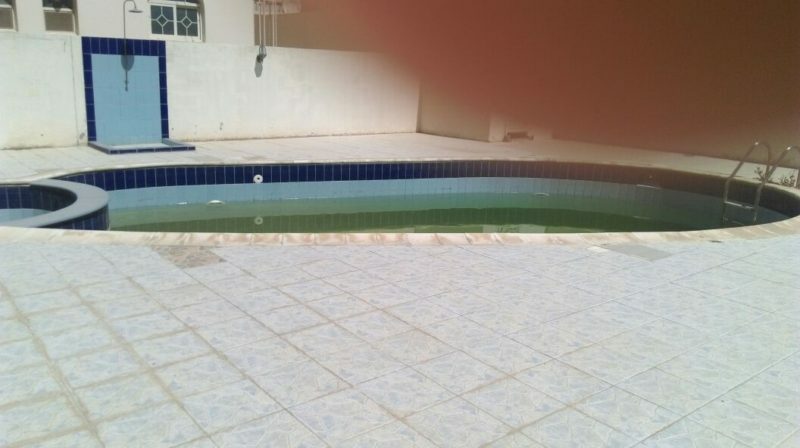 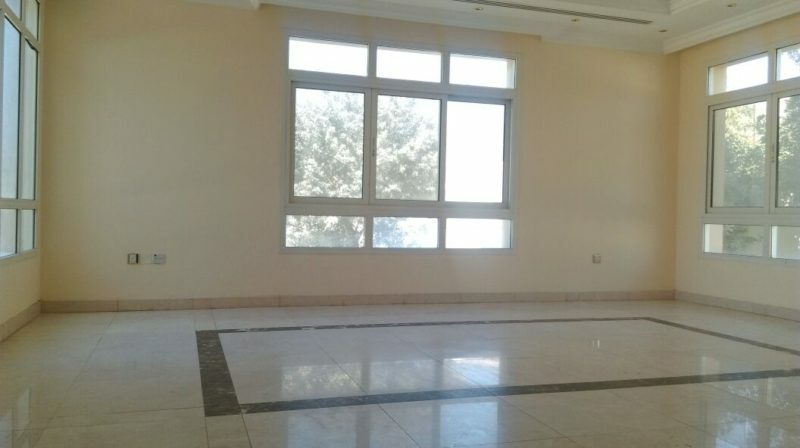 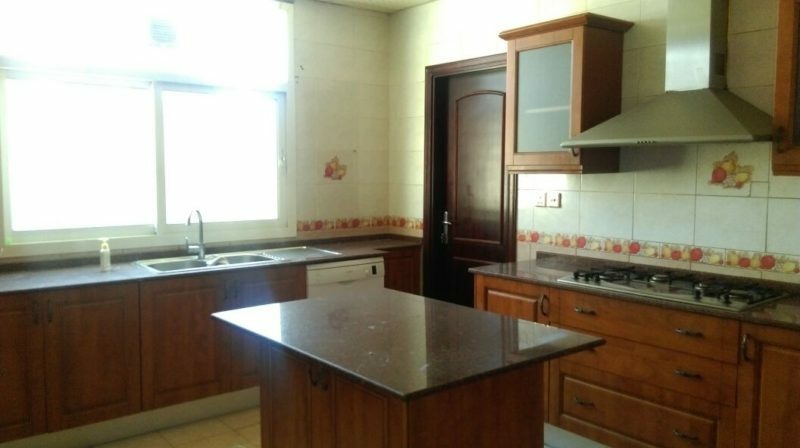 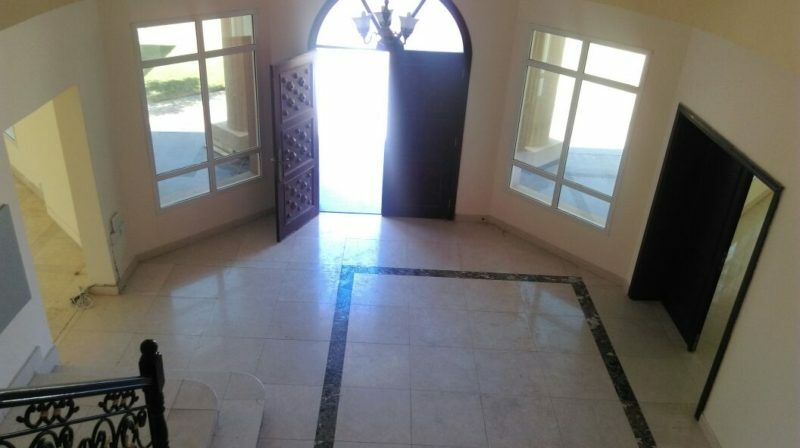 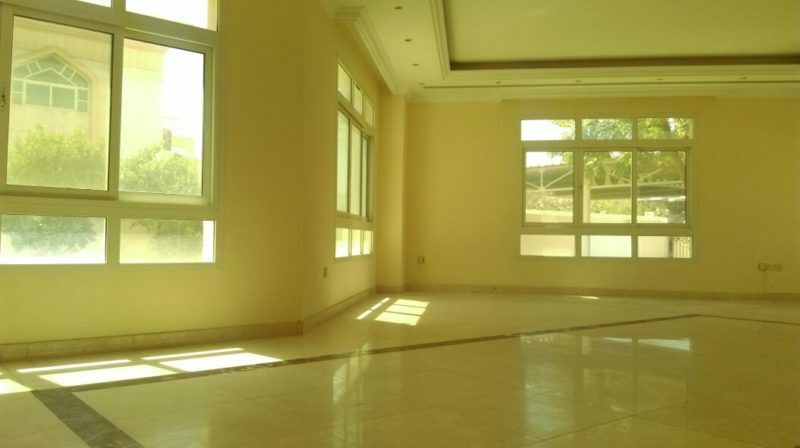 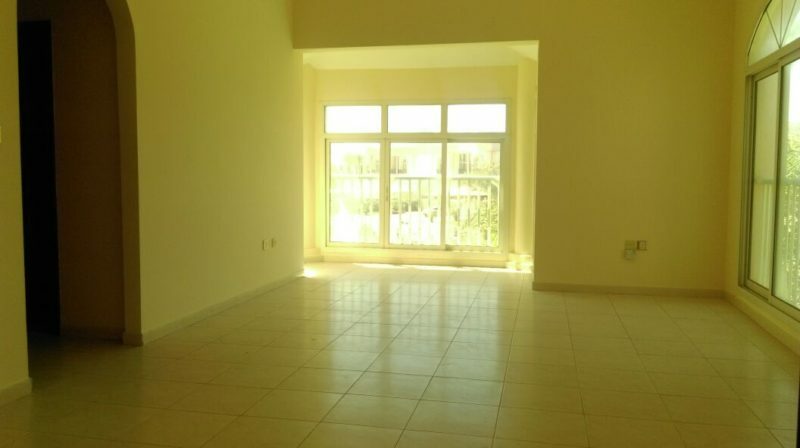 Al Barsha-3: 6 Bedroom Independent Double Storey Villa with Pool!! 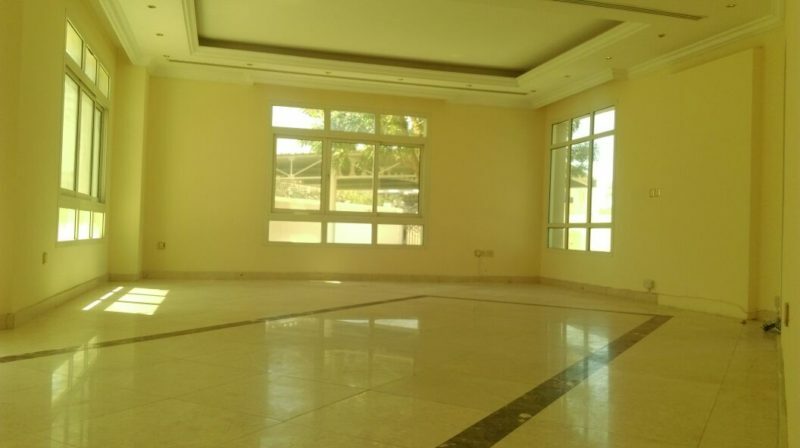 Amenities: living, Dining & Sitting hall, TV Launch, maid Room, Pool, garden. 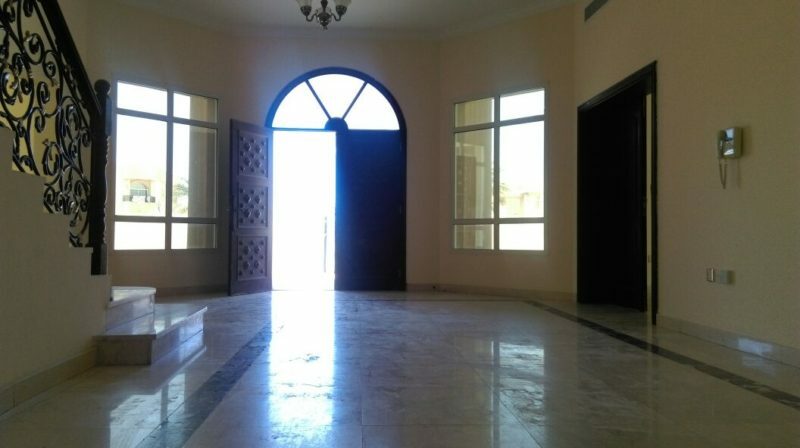 Seperate L/D/S hall, C A/C, Room Cupboards, TV Launch, Maid room, pool, Remote Controlled Gate, Garage.